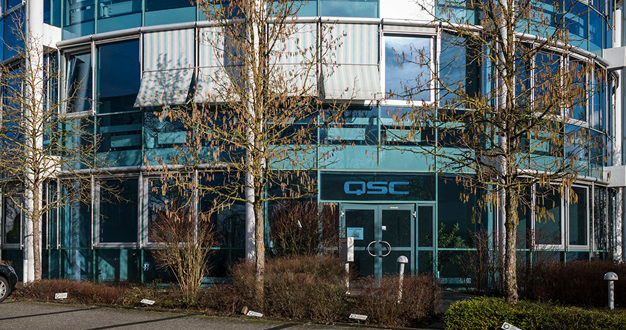 QSC has announced the opening of its new EMEA headquarters in Sinsheim, Germany. The office will serve as the management and support hub for its systems business in the Europe, Middle East, Africa and SAARC sub regions, forming part of the company’s international growth strategy. In addition to the European headquarters in Germany, QSC will open sales and business development offices in the UK and Germany on 1 June 2018 – establishing a local presence in two of the largest and most influential AV&C markets in Europe. At the same time, QSC will end its long-term distribution cooperation with Shure Distribution UK and Shure Distribution Germany. 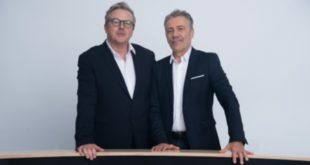 “Establishing a regional headquarters in Europe brings us closer to key geographic markets and enables us to expand in-region services to better serve our distributors, channel partners, influencers and end customers,” said Markus Winkler, senior vice president, QSC Systems and managing director, QSC EMEA. 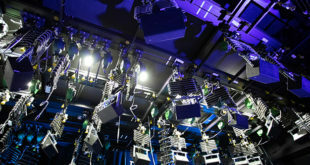 While the company will change its distribution approach for the systems business in EMEA, distribution channels for its live sound and cinema businesses will remain unchanged. Customers can contact the newly appointed Torsten Haack (torsten.haack@qsc.com), director Germany and Austria, QSC Systems or Duncan Savage (duncan.savage@qsc.com), director UK and Ireland, QSC Systems.